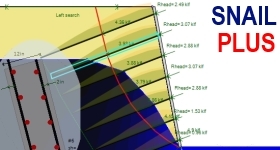 Geotechnical software programs! Foundation equipment for sale! Our services! 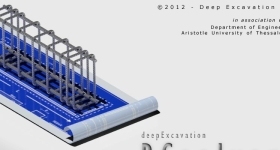 DeepEX: Deep excavation design software! 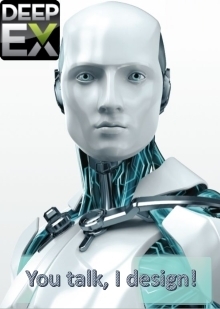 Our top selling software program with over 1000 users world wide. 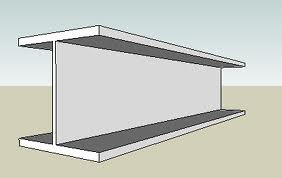 Incorporates many design standards. It is the most complete package in it's class. Slurry wall equipment for sale! Find a new slurry wall machine that fits your needs and save as much as 50% over competing equipment. 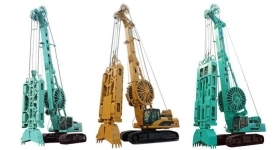 Grabs and full range of supporting equipment. Let us do the analysis for you! If you do not have enough time to do a proper analysis of an excavation. Quick, reliable, and detailed solutions for your needs. 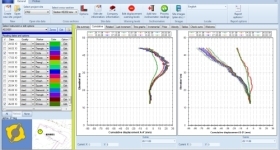 Snail Plus is soil nailing wall analysis software program. Snail is the only soil nailing software program that produces all design calculations in a fully printable and reportable format. 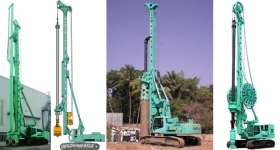 A wide range of drilling machines for foundations and other purposes available at competitive prices. Our machines have been used worldwide. 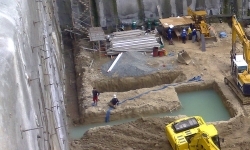 Geotechnical and structural design services. Let us solve your geotechnical project issues, deliver outstanding solutions, and minimize your risks. A software program for analyzing the 2D and 3D stability of bentonine filled trenches and panels, according to German DIN standards. Spare parts for foundation machines! 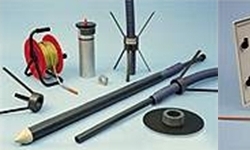 Spare parts for Bauer machines and other foundation equipment at great prices. 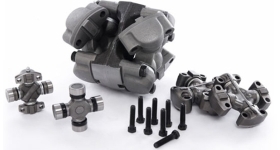 Considerable savings over original parts with excellent quality! Online databases for geotechnical and structural monitoring. 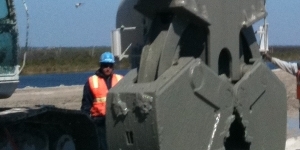 Continuously monitor your structures and site with our services and products. A software program for processing inclinometer data from any inclinometer manufacturer. Compare displacements against construction stage history. Deep Excavation is a leading engineering and technology company, providing with it's partners geotechnical, foundation and construction services since 1987. 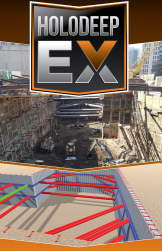 Deep Excavation has developed leading software programs for geotechnical engineers and deep excavation designers.